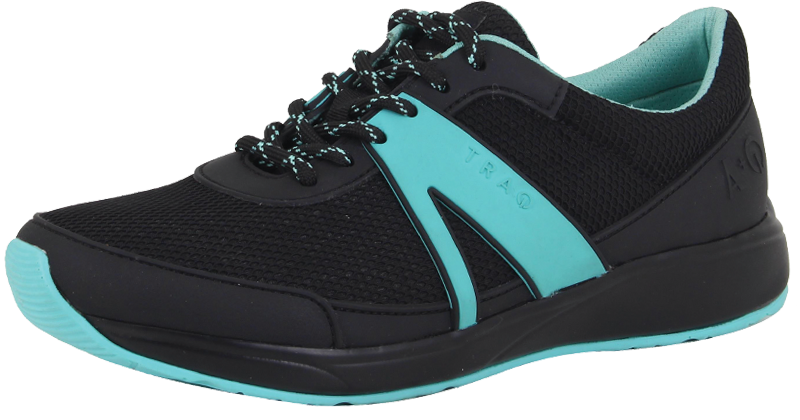 The Qin is a sleek, leather padded, smart shoe with TRAQ™ technology that will be a versatile option for any situation. Easily slip into the Qin to experience the same Alegria comfort that you can track easily through your smartphone. 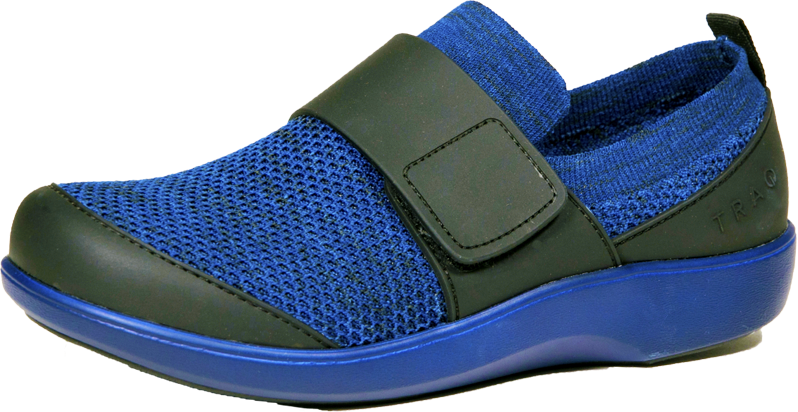 The Qwik will have you out the door quickly with its adjustable hook and loop strap and it will also keep you comfortable all day with its Dream Knit™ exterior, slip resistant outsole and the same Alegria removable footbed. Track your steps all day through the app and you’ll be quickly on your way to a healthier and happier lifestyle. 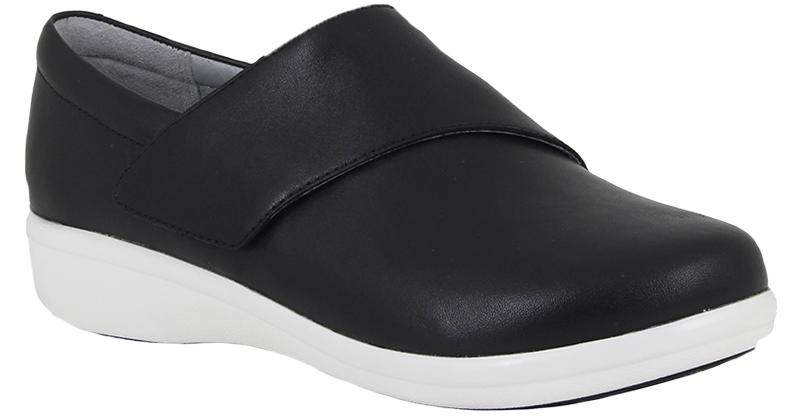 The Qutie is the perfect blend of comfort and practicality! With a Dream Knit™ exterior, slip-resistant outsole, adjustable hook and loop strap, and TRAQ™ technology, the Qutie can be paired with any outfit and keep you on your feet comfortably. The Qarma was made for walking! With the slip resistant outsole, padded collar, same Alegria removable footbed and TRAQ™ technology, the Qarma will be your new go to shoe. 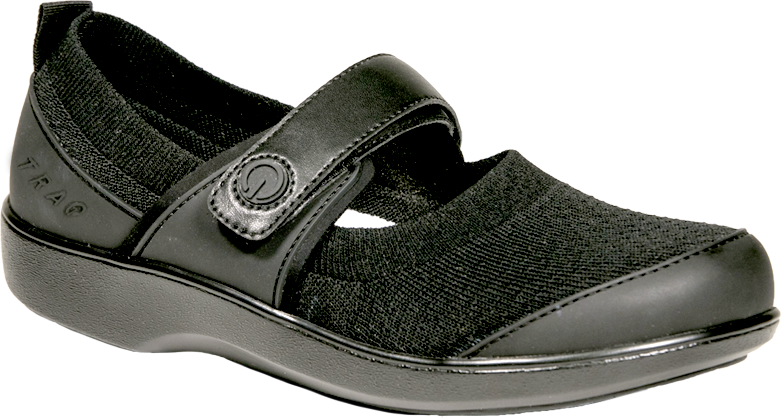 Available in multiple colors and patterns, the Qarma provides unique style and first class comfort. 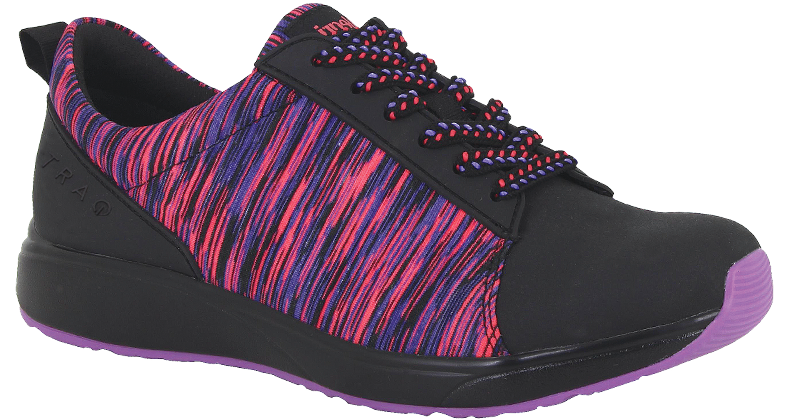 The Qest is a lightweight lace-up that combines a sporty look with comfort and TRAQ™ technology. With multiple colors, you can look stylish while staying comfortable and practical. Go to work or walk with your friends, do it all comfortably and easily in the Qest.